Your automatic biometric or card attendance system need maintenance just like other machines. In case of fingerprint time attendance machines it is not sure when this will get faults and errors because there are no mechanical parts in it. 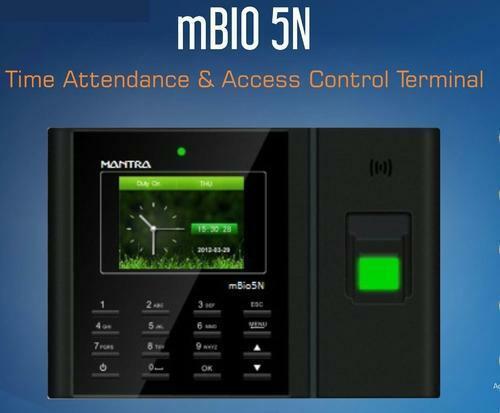 These time attendance machines are completely made from electronic circuits and parts and can be repaired or replaced by a professional technician or engineer only. We repair maintain and take AMC of all types of bioemtric or card based time attendance machines and software. We all face issues with mobile signals during use of voice and data in our day to day life. Weak signal is the reason and there may be multiple factors for a weak mobile signal which are not required to be discussed here. We have to emphasize on easy solution for proper connectivity of mobiles and other network dependent equipment. Mobile signal booster system is a complete solution with antennas controller communication cables and installation services. What you require to boost the signal is access to your roof for placing antenna and a good high efficiency single booster solution with services for implementation. We are the supplier and distributor for all types of booster solutions starting with a small residential flat or house to the large commercial buildings. 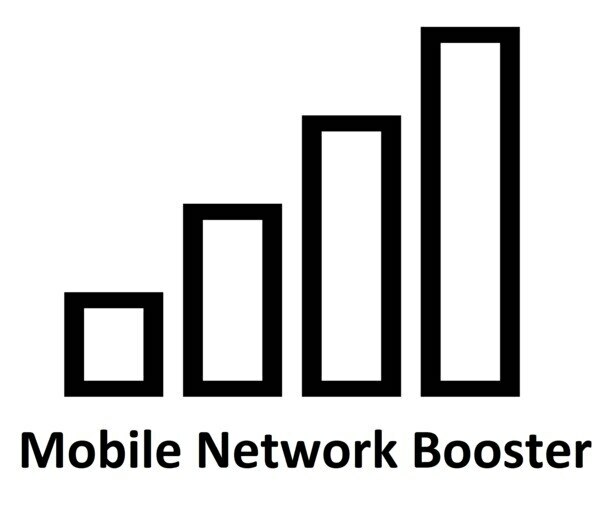 Contact our team to get the right signal booster system for your current requirement. 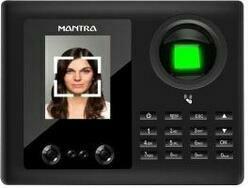 We are the dealer supplier for Smart i Biometric machines which are used for time attendance and door access control. Smart i Systems products are a premium range in electronic security and automation. 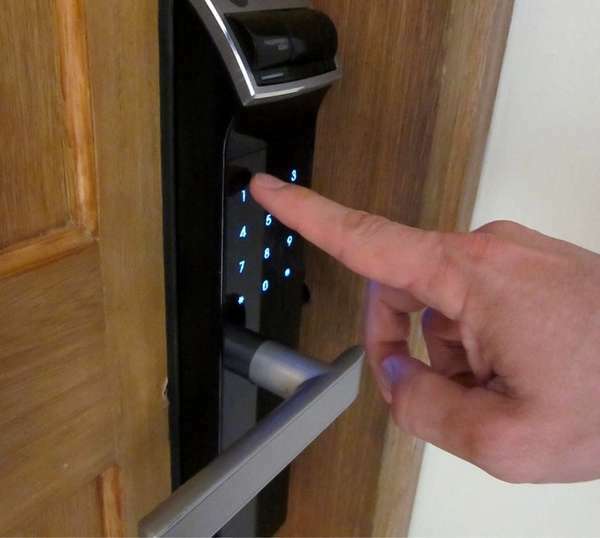 Various machines like smarti fingerprint machine, smart i card access control machine, multi door controllers and software are designed as per the cuatomer requirements. Contact us for implementation after sales service support or AMC for Smart i Access control and attendance products. ESSL Model X990 is one of the best biometric machine models available for time attendance and door access control system. We are the supplier for ESSL biometric fingerprint card and face reader solutions. 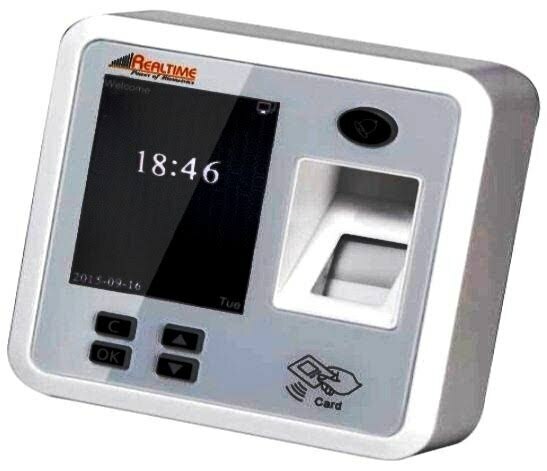 This ESSL fingerprint and card based machine is best for time attendance through a very useful time attendance software EtimeTrackLite. 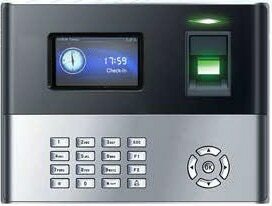 This machine is used for door electronic lock access control system along with another fingerprint sensor for door exit. call us for more infirmation and supply of the same. We provide complete installation after sales service support and AMC Maintenance Repairing Services of all types of ESSL machines and software. Realtime T28 is compact size very good looking machine with 3 inches colour TFT Display and feature of controlling door with time attendance. ST25 Finger Reader is compatible with this realtime machine in combination of which both IN & OUT record are stored in the system. 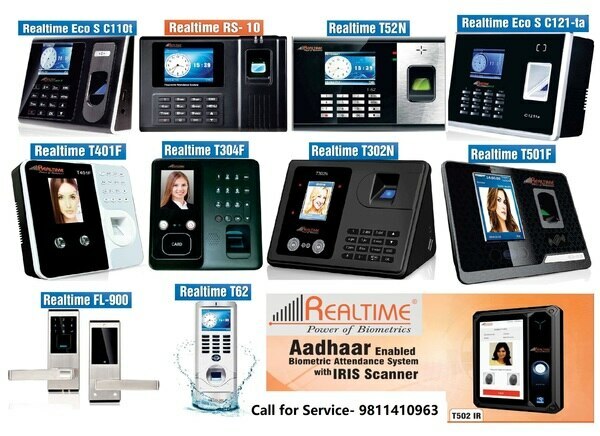 This set of realtime biometric fingerprint devices works with Realsoft Time Attendance Software to provide attendance reports.